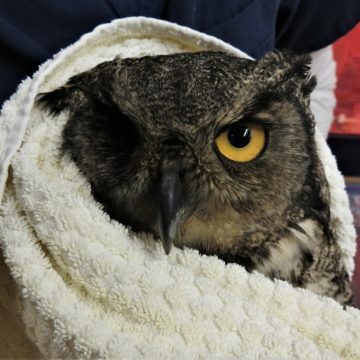 BC SPCA > FAQs > Wildlife > ​​I found an injured wild animal, can it be helped? ​​I found an injured wild animal, can it be helped? 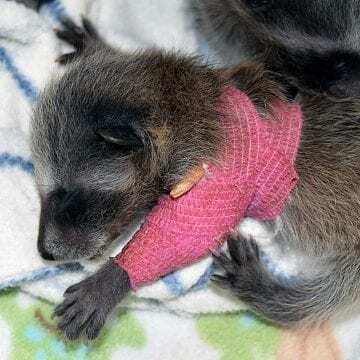 Don’t try to take care of injured or orphaned wildlife yourself – it is illegal and can cause harm. Call the BC SPCA Provincial Call Centre at 1-855-622-7722 (1-855-6BC-SPCA) for advice on wildlife situations and to find a local wildlife rehabilitator. Except for Wild ARC, BC SPCA branches do not rehabilitate wildlife. 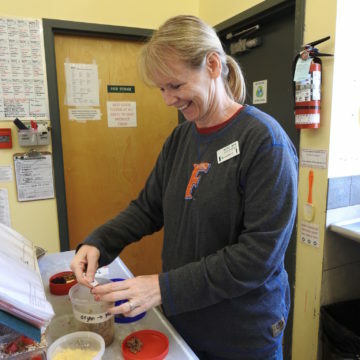 A local veterinarian may be able to help euthanize a suffering animal, but they do not have the permits or facilities to provide full rehabilitation services. Call your local RCMP or Conservation Officer Service if you see adult deer/elk/moose/bears injured on roads. Read more about how to rescue wild animals.